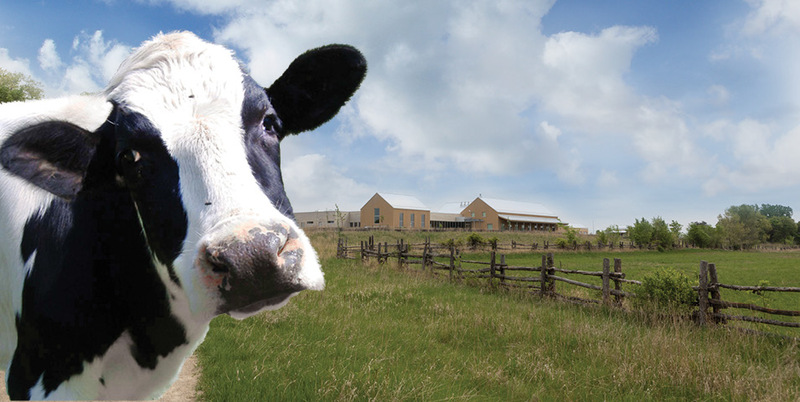 Celebrate Dairy Month and discover how farmers cared for their dairy cattle in the mid-19th century versus today. Help mix up grain rations, water cattle, and make butter and cottage cheese in the historic house. Then head to the Farm Lab to explore milk processing today and sample ice cream and cheese made in the Learning Kitchen. Special thanks to Midwest Dairy for sponsoring this event.